What medium has an average of 90% open rates? 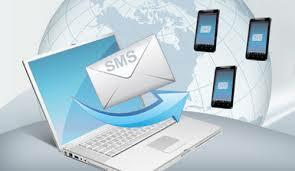 SMS Marketing Does! In Australian there are more mobile phones than the total population. Every single phone can receive SMS messages. 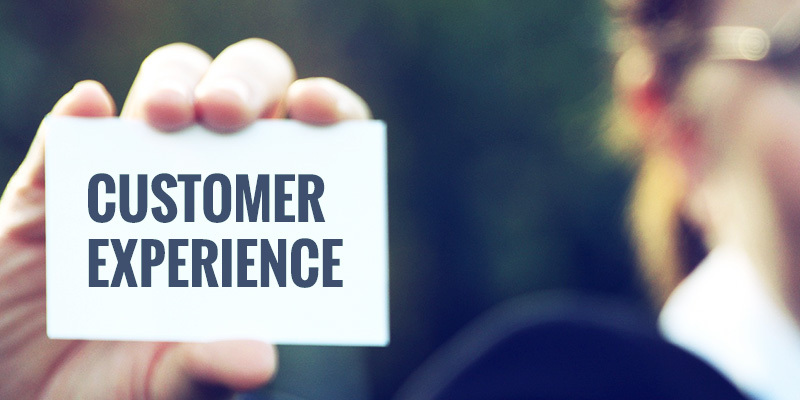 Now I hear what you are saying- its tacky marketing, basic text and a limit of 160 characters, however there has never been a better time for this type of communication as it cuts through to the consumer better than any other medium 90% of the time. The average Email open rate is 22%, 29% for Tweets and 12% for Facebook ads. (Source: Frost & Sullivan 2010, Slick Text). With these numbers it only makes sense to test this medium. There are many ways to brand your message so that is does not look generic. You can personalize it with the name of the recipient as well as including in bold your company name and offer. Avoid acronyms and abbreviations as this makes it hard to decipher. You can always include a link to a URL landing page for further information and registrations. As with any direct marketing offer make sure you have a call to action and an expiry date so as to give your offer a sense of urgency. DataConsult can help you with designing an SMS package including list selection and broadcasting. Costs for SMS including data selection and broadcast are $0.50 per mobile send. A $350 set up fee is also charged. GST +. Minimum 10,000 records. Do CEO’s really spend time on Social Media? With all the hype around inbound marketing particularly Social Media, we sometimes forget what medium our target audience is likely to use. If you think the majority of CEO’s of medium to large companies sit in their ivory towers surfing the net, reading twitter feeds, updating their Facebook and LinkedIn accounts on a daily basis then you are mistaken. They just don’t have the time. Yes some CEO’s will do this and are very comfortable with the digital age however most are not. Companies that are targeting potential clients via inbound marketing need to be aware of where these people hang out. In the case of marketing to CEO’s then outbound tactics will give you better results. CEO’s still read direct mail ( or their PA does then passes it on ). CEO’s will most likely take a phone call from a reputable business with a strong offer. CEO’s will open an email if they see it is important to their company. Social media also takes time to kick in. With outbound or direct marketing, the results are faster. Don’t get me wrong, I believe companies must have a Social media strategy however this must be run at the same time as outbound campaigns in order to reach those executives that do not communicate in this medium. A good old fashion direct campaign targeted to the right companies and executives still works. The key is in the timing and the offer. Get these right and you will elicit a response. By the way you need to know what type of response you are aiming for. Are you trying to get an appointment to further explain your product and offer? Do you want the respondent to download an e-book or whitepaper in return for their permission for you to contact them again? Do you want to invite them to a free seminar or webinar? Give it a go and you will be surprised with the results. Contact DataConsult for quality Business Lists.